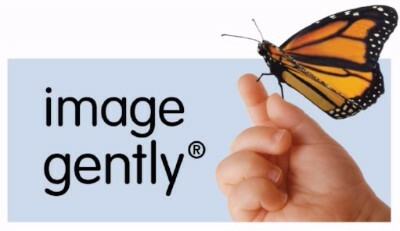 SMC Diagnostics is committed to providing the safest care for you and your family. That is why we support and practice two programs called Image Wisely and Image Gently. Both are programs that assist in assuring test are done with the least amount of radiation possible, Gently for children and Wisely for adults. Both by consulting ordering Providers and Radiologists to recommend testing that will diagnose indications with minimal or no radiation. To put our patients' safety, health, and welfare first by optimizing imaging examinations to use only the radiation necessary to produce diagnostic-quality images. 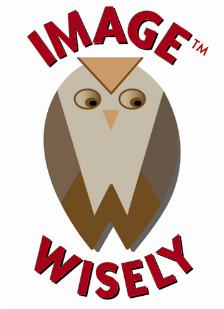 To convey the principles of the Image Wisely program to the imaging team in order to ensure that my facility optimizes its use of radiation when imaging patients. To communicate optimal patient imaging strategies to referring physicians, and to be available for consultation. To routinely review imaging protocols to ensure that the least radiation necessary to acquire a diagnostic-quality image is used for each examination. To monitor examination radiation dose indices to enable comparison to established diagnostic reference levels. To make the Image Gently message a priority in staff communications. To review the protocol recommendations and, where necessary, implement adjustments to our processes. To respect and listen to suggestions from every member of the imaging team on ways to ensure changes are made. To communicate openly with parents.